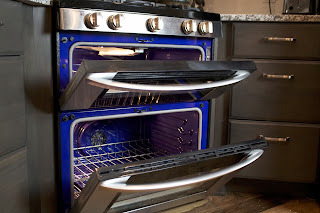 With all the baking that I do, from day one I said we had to have double ovens. It would finally allow me to be baking multiple things at multiple temperatures all at once. The problem was that no matter how we designed the kitchen, there was just no room to fit a wall oven unit with the two full size ovens. Then we explored having multiple units under the counter level and just couldn't sacrifice the space there either. I grew up cooking on a gas stove but since we've been married it's all been electric. 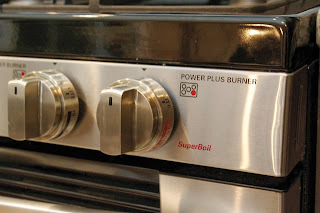 I have to admit, there is something nice about cooking on glass top electric stove for the ease of cleaning but I knew I wanted a gas range in the new house. We were already tearing up the flooring and would have easy access and we also wanted to add a gas line for a fireplace in the living room so it was cheaper to add a second line at the same time any way. Everything in this remodel was always balanced between what do we really want to have and what is going to be the best for resale value. We knew this wasn't going to be our dream home or dream kitchen but we wanted to make sure it was comfortable for us and would be what we wanted in a kitchen for the next few years until we sold the house. Honestly I think we both did a great job of always trying to balance that and questioning ourselves if we could do something less expensive but still a great value. Our appliances also had to fit that model. As much as I would have loved to replace everything with high end appliances that I could drool over every night, we already had a decent fridge and a good dishwasher so we chose to keep those and replace the other units with things that would match our existing items. It was an easy decision to have the gas line installed and we knew we wanted a mid range appliance that matched our existing lines. So the last issue to resolve was the double ovens. Most brands I found carried lines of double oven ranges but I just couldn't find one that I thought still looked as nice as what I envisioned. Our fridge is an LG so I ended up looking up their models and found one I loved immediately. Here's our new baby. It's the LG Double Oven Gas Range. The LG LDG3036ST to be exact. The double ovens are perfect. The large one on the bottom can fit any of my large roasting pans and the smaller one on top can really handle almost anything that I make. Any sheet pan or casserole fits perfectly. I've baked my bread loaves in the smaller one too, although I do use the the larger one primarily for that anyway. 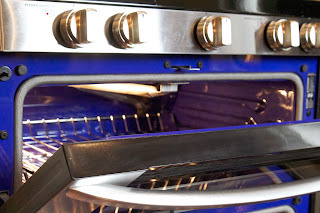 The lower oven is convection although I'm not sold on the concept yet. Never had it before and the few times I've tried it now I don't notice any shorter bake time or even any better baking of multiple racks or sheet pans.I do love the proof setting on the oven though. It provides a low constant heat perfect for proofing breads. The gas cook top is certainly my favorite part. I love the rush of flame and the consistent heat. It has four round units and then an elongated unit in the center with an exchangeable griddle. 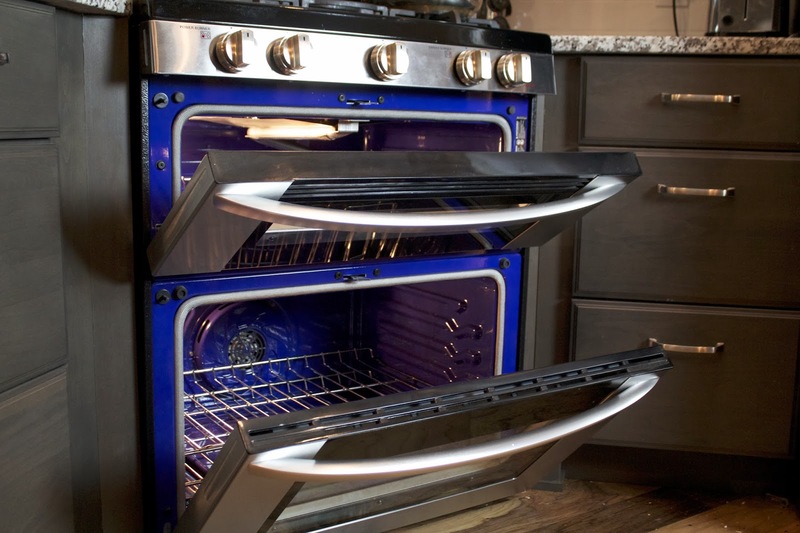 The burners range from 5,000 BTU's to the largest unit with a 17,000 BTU SuperBoil. I can't even tell you how much fun it is to cook on this range. And as much as I would have loved a higher end unit, I love the look and feel of the LG and it fits perfectly with the overall design of our kitchen. Of course we had to have the matching microwave as well and went with the LG over the range microwave. We wanted one that was able to recirculate the air without needing an outside vent and this one offered the functionality to choose how it's vented. Coolest part? Push on that bar on the bottom and the vent extends even further for those extra smoky moments (not that I'd ever experience that, of course). Learn more about LG Kitchen Appliances, or check out this fantastic buying guide to help you determine the best appliance for your own needs! Coming up next week, I'll be telling about our shopping experience with Warners' Stellian where we purchased our LG Appliances. They are a great local store and I'm really excited to share more about what they have to offer! Disclosure: I was provided a product discount by Warners' Stellian for our kitchen appliances. All opinions are my own. That’s great news! I have read your article post. Thanks for sharing & tips. It’s a very useful post. I will also trying visit this site. Thanks for your valuable information.....Amazing post. That is great solution for your kitchen. Although it does so much for the household and most dependable of all large appliances, they do fail to do their jobs sometimes, and when they do, the results can be disastrous because expensive food can spoil in a hurry. Awesome! I dont know how to express my felling! I would love to own a nice kitchen like yours. Some kitchen appliances can enhance our lives. Some of the choices may surprise you and life for all of us would be very different without them. Great tips! This is what I need-very useful. Thanks! Waiting the next sharing! Likewise, this facilitates the establishment process. Accordingly, secluded plans for kitchens are easy to use subsequently their prestigious notoriety in the globe. There are many sustenances you can cook as a major aspect of the most very much loved Slow Cooker formulas among them, Slow Cooker chilies and dishes being two of the most favored. I have read your artical.It is usefull who love cooking.Some kitchen appliances can enhance our lives.Thank for your post. Especially in a kitchen, we have found different types of accessories, gadgets, appliance and many other things to decorate our kitchen. Apart from these, we should have also found kitchen decorating items such as; cabinets, countertops, flooring, and others. But here this article provides some kitchen appliance solution which should be in a systematic manner. 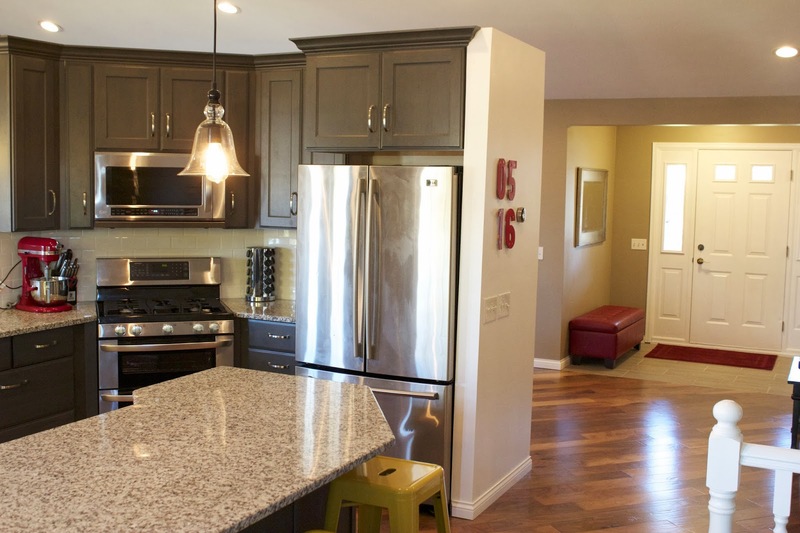 As a homeowner, I would like to follow the simple tips present here in this article to decorate my kitchen. Thanks for providing such important points. These cushions are breathtaking, unless you have low vision. Or, then again you can, obviously, set your own chance and warmth levels with the number and cooking level cushions. 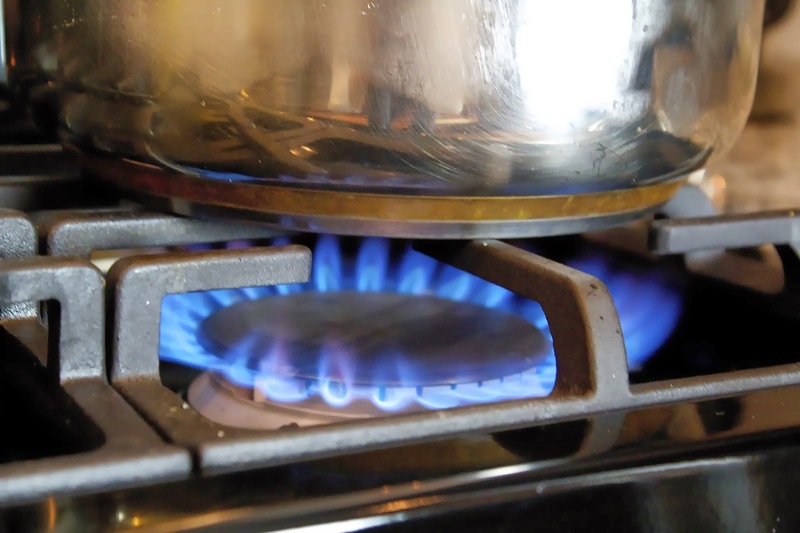 Gas cooktops are one of the common kitchen accessories of every family. 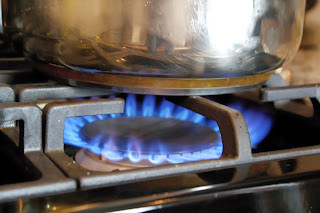 We usually use gas cooktops because it is very easy to use. Serve for many times and safe. 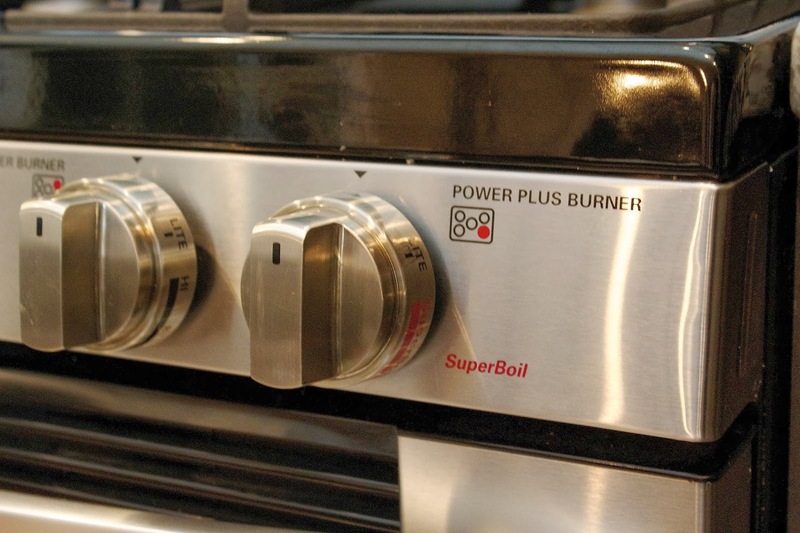 Everybody should use this gas cooktops in their kitchen. Also, gas cookouts are suitable for different types of cookwares. 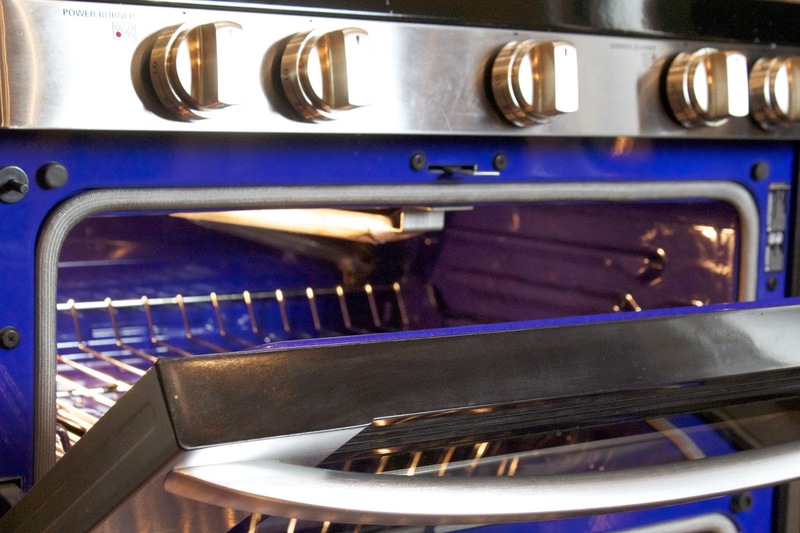 Selecting and buying small appliances such as TV sets, computers, microwave ovens, electric kettles might be a lot easier than buying major appliances like washing machines, dryers, dishwashers, and refrigerators because there are not many things you have to look out for as with major appliances. Amazing very informative post regarding Home & Garden Accessories. Thanks for this awesome post. Really very good blog. when i read this blog. it is very interesting and informative. Thank you for the sharing. dining room furniture Your site is truly cool and this is an extraordinary moving article. Generally, small kitchen appliances are convenient. They are extremely valuable in doing errands like cooking your supper amid a bustling day, fermenting espresso both at home and in an office, getting ready nourishment in a school dormitory and numerous other kitchen undertakings. The most widely recognized small appliances incorporate sustenance processors, mixers, can openers, toasters, blenders, bread producers, rice cookers, sandwich creators and coffee makers. Amazing Blog.. I would like to recommend this blog to all knowledge seeker. 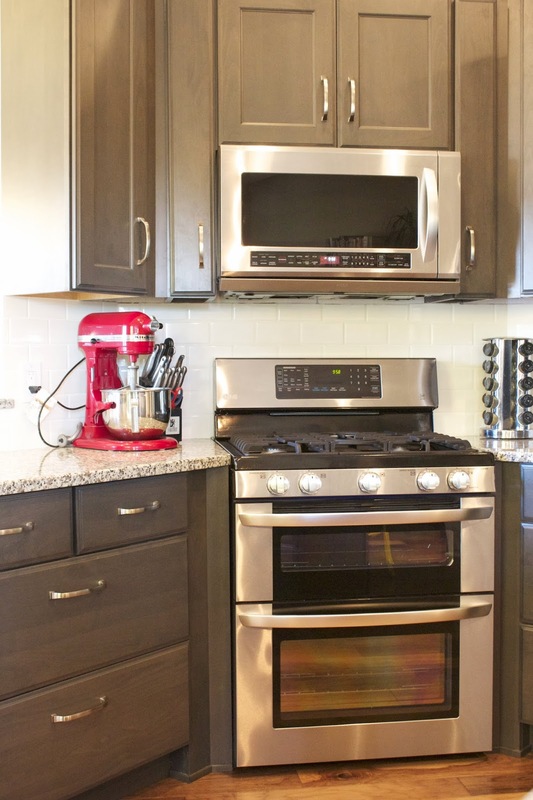 The amount of comfort they offer is something that almost all people prefer to quickly leap over to the telephone for the nearest, local appliance specialist shop the moment there's a https://euappliancerepair.com/. 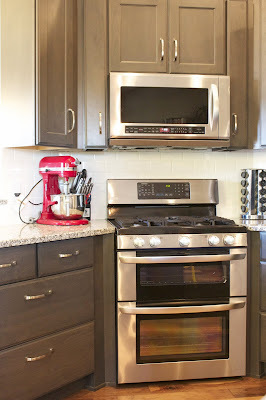 Great post with a lot of helpful information to organize kitchen. We are also write about ceramic cookware in our blog. To this end, the words "appliance," "repair," and "service" will all serve valued roles in defining an appliance repair service. VolgoPoint have top quality Home Appliances on international level with bulk of different products. We offer world-class and exquisitely products and creating strong relationship with local and international market. Electric pressure cooker is one of the most important appliances of any kitchen. It increases the temperature of boiling water which helps to cook the food much faster, also they require less water.